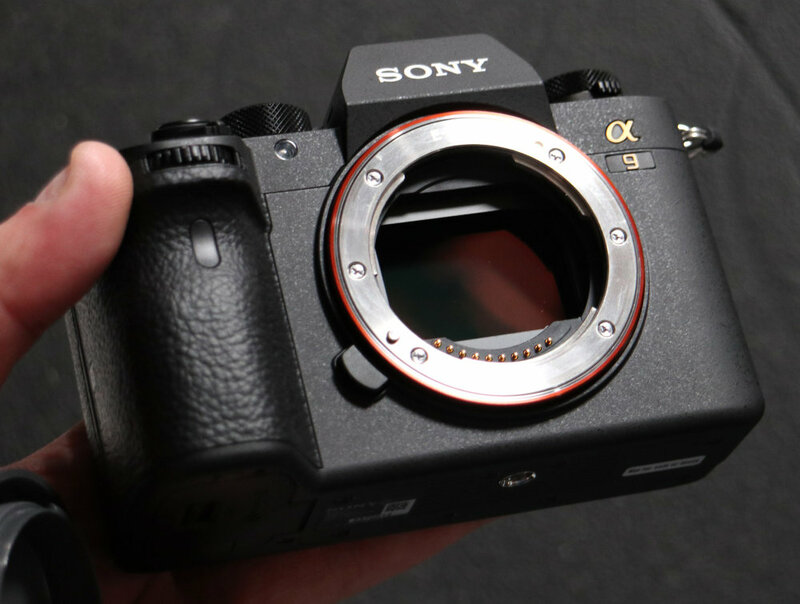 Firmware Update Version 5.0 for Sony a9 now Released ! As rumored before, Sony has officially released the firmware update version 5.0 for Sony a9 today, you can download this firmware update here. 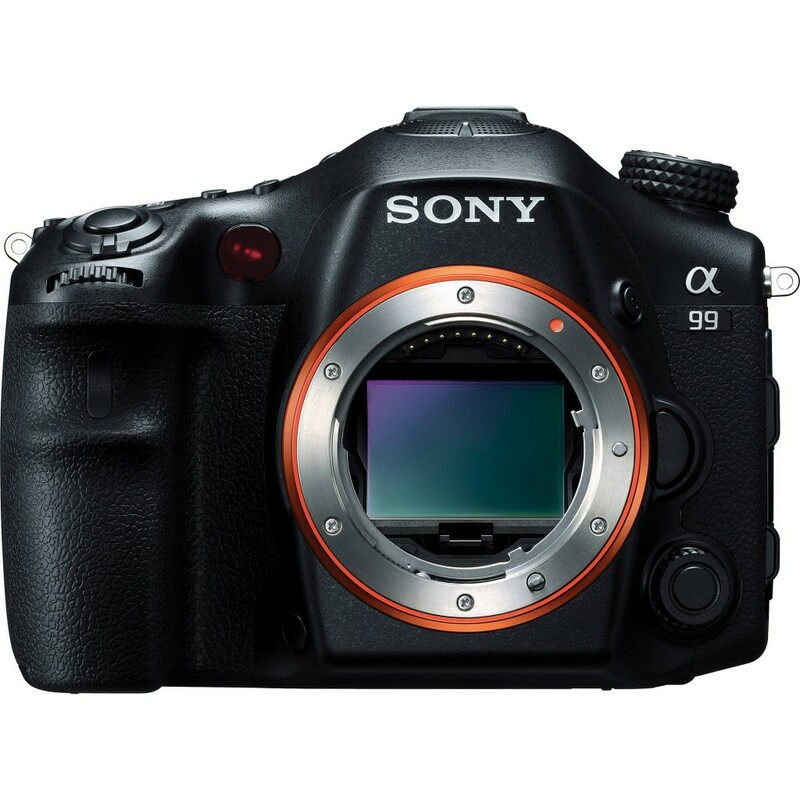 Author CameraeggPosted on March 25, 2019 Categories Sony Alpha A9Tags Firmware, Sony A9(ILCE-9)Leave a comment on Firmware Update Version 5.0 for Sony a9 now Released ! 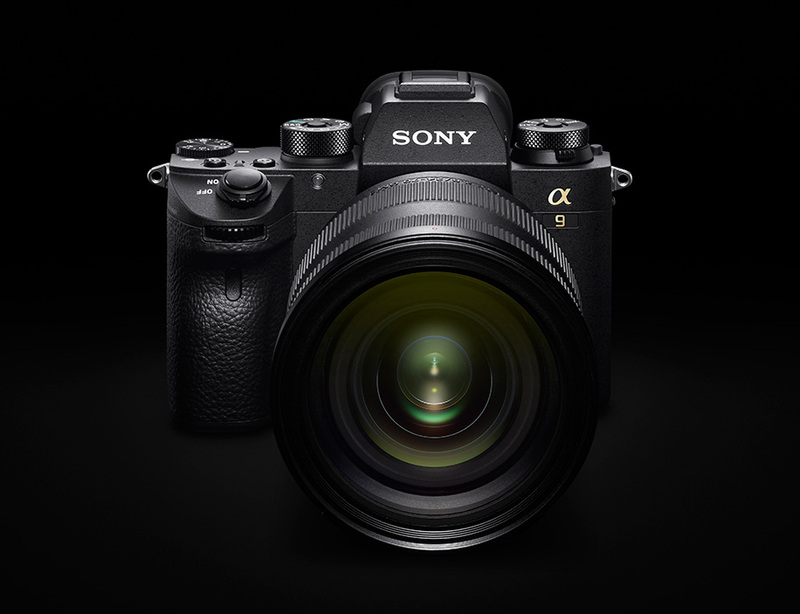 Sony a9 Firmware Update Version 4.0 Released ! Sony a9 firmware update version 4.0 now available, there are some features added Sony a9 and some bug fixed. You can download this firmware update here (Windows/Mac). Author CameraeggPosted on November 16, 2018 Categories Sony Alpha A9, Sony Alpha MirrorlessTags Firmware, Sony A9(ILCE-9)Leave a comment on Sony a9 Firmware Update Version 4.0 Released !